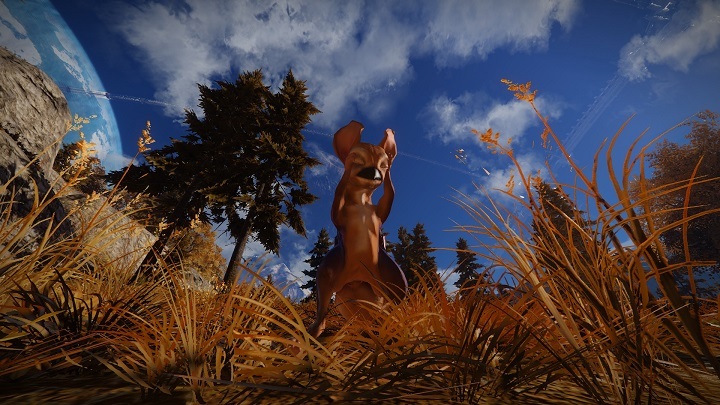 Skyforge "Name that Critter" Community Contest Finalists Announced! The first phase of our Skyforge “Name that Critter” Community Contest has come to an end and it’s time to announce our five finalists! We had an absolutely astounding turnout and received over 400 name suggestions! That’s the most entries we've ever had in any community contest to date and we have you, the community, to thank for that!! Now it’s your turn to choose which of these five finalists will go on to have their entry chosen as the critter’s official name! To vote, all you have to do is leave your choice as a reply to this thread. On December 30th the winning entry will be announced! Additionally, five random participants will have their accounts granted access to future Skyforge closed beta events!